The following resources will help nonprofits learn more about building their capacity, fundraising, and grant writing. 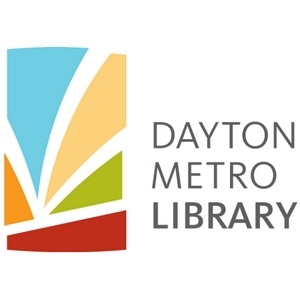 Dayton Metro Library’s Nonprofit and Grants Center is a local resource that provides guidance, web resources, free workshops, guest speakers, and services to area nonprofits seeking information and assistance with fundraising, grant writing, board development, planning, and other areas of concern. 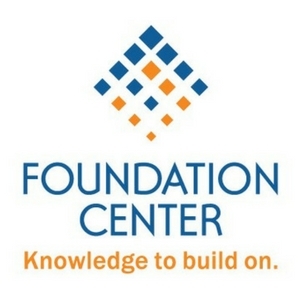 Foundation Center is a resource for information about philanthropy worldwide, including an online foundation directory. 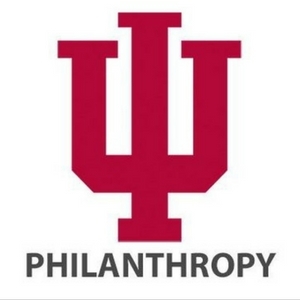 Indiana University-Purdue University Indianapolis Lily School of Philanthropy is dedicated to the study and teaching of philanthropy. Among their offerings are professional development courses designed to strengthen fundraising capacity.